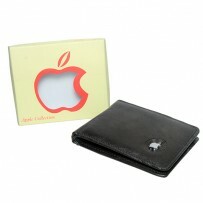 Nike Zipped Wallet 1813 Genuine Leather & Fabric Single money slots One Photo ID card Slot Three card Slots. 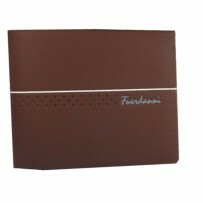 •	Nice Outlook & Finishing •	Material Genuine Leather & Fabric. •	Color: Black Others: •	Single money slots. •	One Photo ID card Slot. 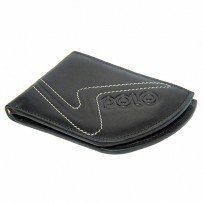 •	Three card Slots. •	One SD Memory Card slot. •	One Phone SIM Card Slot.